To make any wedding event super-successful affair, proper planning, organizing, and execution of the strategies are required. 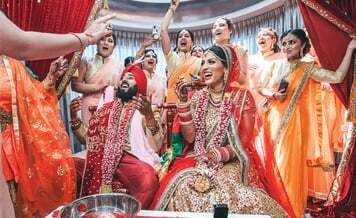 In the last two decades, Indian weddings have become more extravagant, garish, and bigger. Couples are leaving no stone unturned to make their wedding event unforgettable tillages. But in today’s time, can a single person or couple plan the entire wedding on their own? No, not at all. Wedding planning is such a monumental task that it requires the effort of the numerous individuals to make it happen. As a bride or groom, you don’t have time to look after the wedding preparation and vendors. You need someone who can look after your wedding preparation while you can savor the fun of wedding ceremonies. The ultimate solution of your problem of who will look after the wedding preparation is Wedding Planners in Mumbai. Professional wedding planners are well familiar with the ins and outs of the wedding planning. They know how to make a wedding stunning and worth remembering for ages by keeping in mind the customer requirements. But you must be wondering where to find a renowned and well-experienced wedding planner in such a short span of time? Well, you don’t have to look here and there when shaadidukaan is at your side. We are the biggest online wedding market with a gargantuan selection of wedding planners who can make your wedding a fairytale affair without breaking your budget. Finding the best wedding planner in Mumbai is nothing more than eating a piece of the cake at shaadidukaan. Visit the website, select your category and a towering list of wedding planners will be in front of you within a blink of an eye. For the best results, apply the specific filters like budget, location, company name, and set yourself for a dazzling wedding. A wedding is a once-in-a-lifetime affair and no couple wants anything less than the best at their wedding. Surely, you can take the wedding preparation to the next level by hiring a wedding planner. But the thing is, there is a system you have to follow to ensure that you are tying up with the right wedding planner. 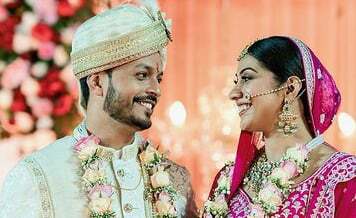 We have compiled some pointers that will help you to land up with the best wedding planner that will be worth every penny. Conduct painstaking research and shortlist the few wedding planners whom work you find remarkable. Before making a contact with any wedding planner, always be clear about the budget. According to the style of your wedding, be it a traditional or the destination wedding, contact the wedding planner as per their expertise. It is advisable to book the wedding planner 4-5 months prior to your wedding. Make a list of requirements you wish to have at your wedding. Clarity leads to success. Before you show hurry in hiring a wedding planner, it is imperative to discuss various things with them so that you don’t have to face any fuss at the most special day of your life. Here are the various pointers you must discuss with them. 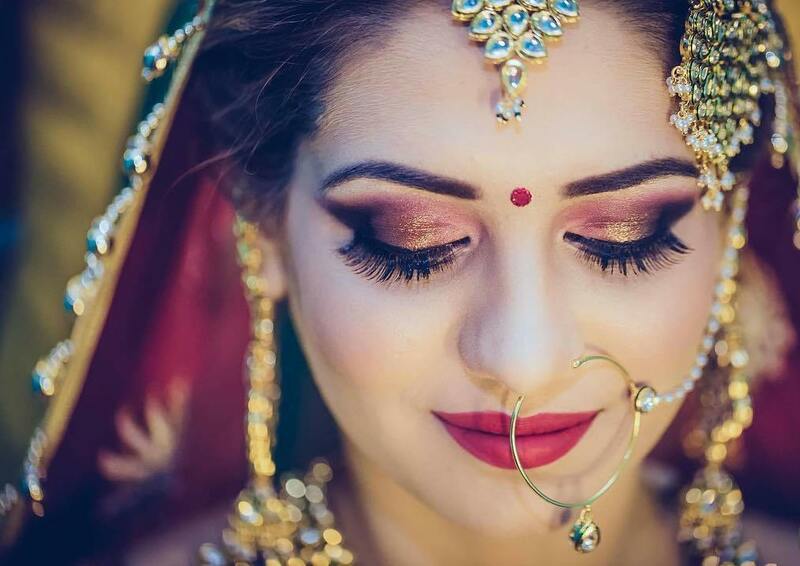 Are they capable of doing both traditional and the destination wedding? Flexibility is the key to consider before you book the wedding planner. Always prefer to hire those Destination wedding planners in Mumbai who are competent enough to conduct every style of wedding. When it comes to hiring a wedding planner, the budget is of paramount importance. You need to ask the wedding planners can they plan your wedding within the restricted budget? Is there any chance of negotiation in their packages? Asking all these questions will help you to save some bucks which you could harness somewhere else. Discuss with the wedding planners about your wedding location. Ask them have they ever worked at your wedding venue? 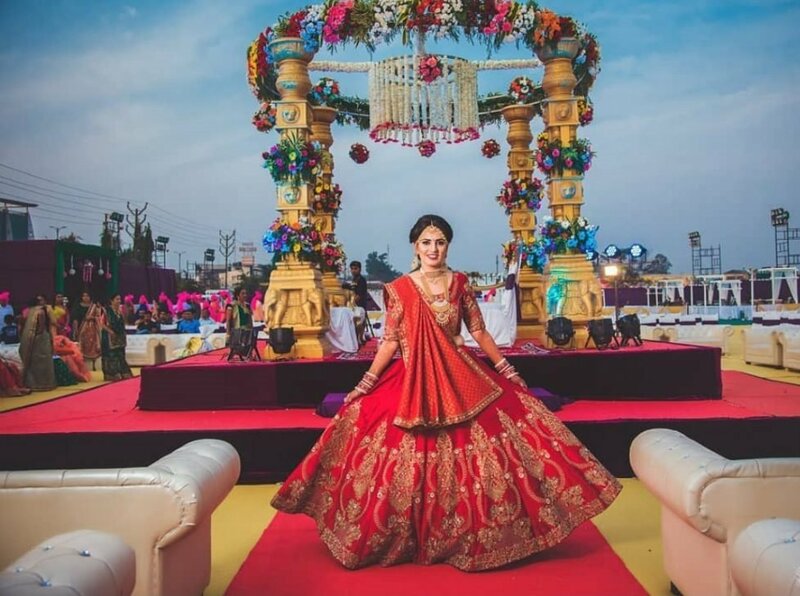 It would be an advantage to hiring a wedding planner who has earlier worked at your decided wedding venue as they are well aware of all the aspects of the location. 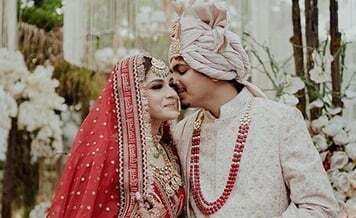 One of the most common mistakes which majority of the couples commit is they don’t ask the wedding planners about their cancellation policy and refund policy. In case of an emergency, when you have to cancel the event, you don’t want your entire booking amount to be drained out like that. Always ask from the event planners how much amount they will return in case of the event cancellation? 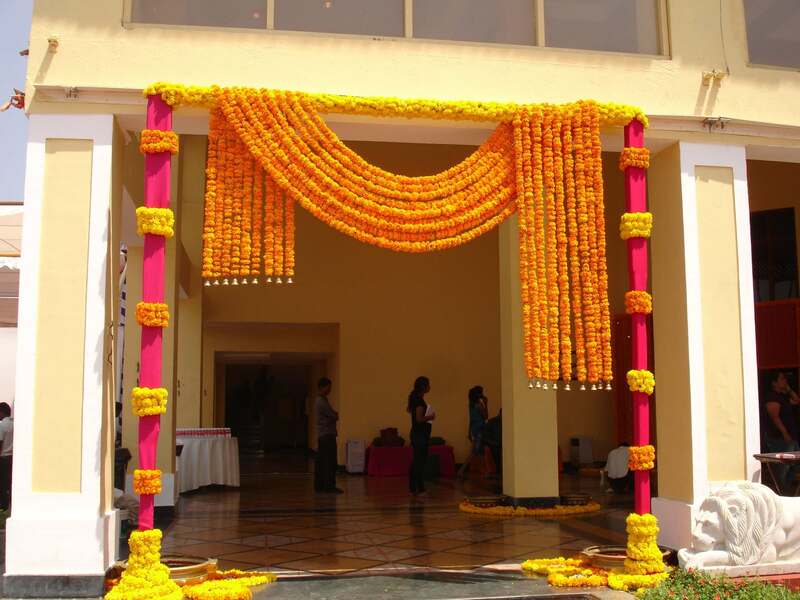 Why You Should Choose Shaadidukaan to Book the Wedding or Event Planners? 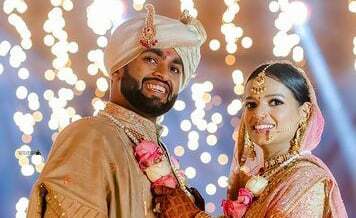 In a world which is packed with a myriad of online wedding market, you must be wondering that why you pick only shaadidukaan to book the Best Event Planners In Mumbai? Well, we have rock-solid reasons for that. Shaadidukaan has the biggest selection of wedding planning vendors. From the country’s best wedding vendors to the novice vendors, everyone is registered with us. This simply means you have ample choice to select the vendor of your preference that suits your taste and resonates with your budget as well. We have a remarkable customer satisfaction rate. Our team of customer support works day in and day out to provide you the very best of services and make your wedding planning experience hassle-free. All of the wedding planning vendors registered with us are top-rated and highly-reviewed by the customers which means you don’t get anything less than the best for your wedding planning. In addition to that, we have the wedding vendors for every budget. You just throw your requirements and we will come up with the best possible solutions in no time. When it comes to service after sales, shaadidukaan is second to none. Our customers are our biggest asset as well as our utmost priority. We ensure that your wedding leaves a long-lasting impression on the guests and sets some major wedding goals in front of other couples.